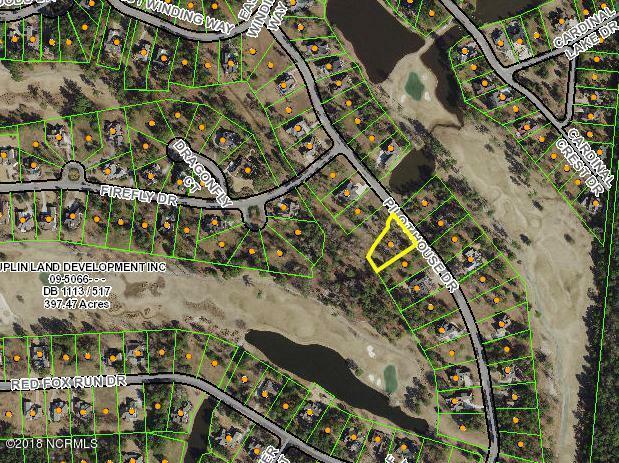 Half acre residential parcel located in Firefly Meadows at River Landing. Nearby views of the Landing course fairways, greens, pond and lakes. Build a dream custom home, enjoy the active lifestyle of a top 50 master planned community and live in of the best kept environments of the Southeast.